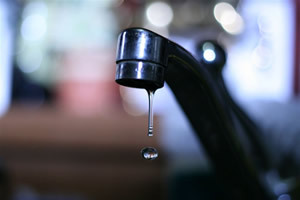 Water Testing CT. Certified Well Water Testing, Water Analysis and Water Potability Testing throughout Connecticut for FHA Mortgages, VA Mortgages, Conventional Mortgages, FHA Refinances, VA Refinances, Conventional Mortgage Refinances, Food License Renewal, Langlier Index, Certificate of Occupancy and more. A water quality test is conducted to determine the mineral and chemical composition of the water supply. This test also determines whether or not bacteria is present. Can indicate contamination from petroleum products, degreasing agents, pesticides, herbicides or other man-made organic compounds. Some of these compounds have been linked to cancer in humans. We are happy to answer any questions you may have. Schedule your water test today 888-558-1574.